Chinook Team Penners take in the New Year and wave out 2011 with a round of competition. 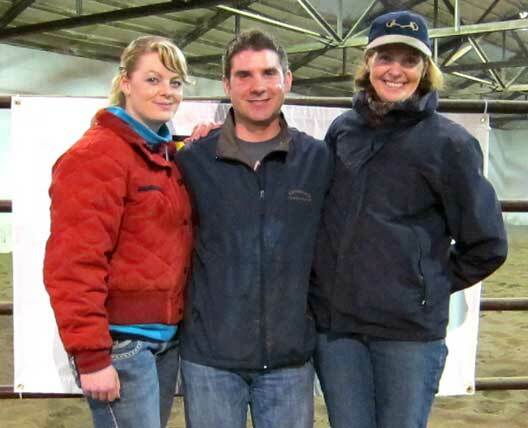 Thompson Training Center’s annual Christmas/New Year’s penning was held on December 30th. 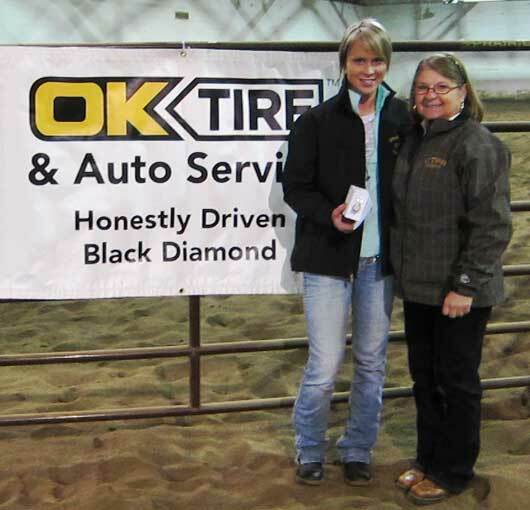 The Top 10 teams went home with some prize money and the following lucky riders also received buckles and prizes. 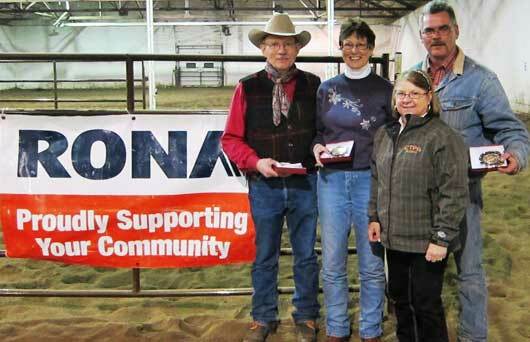 Hi-Point Cowgirl - Johanne Duquet, presented by Debbie Thompson. 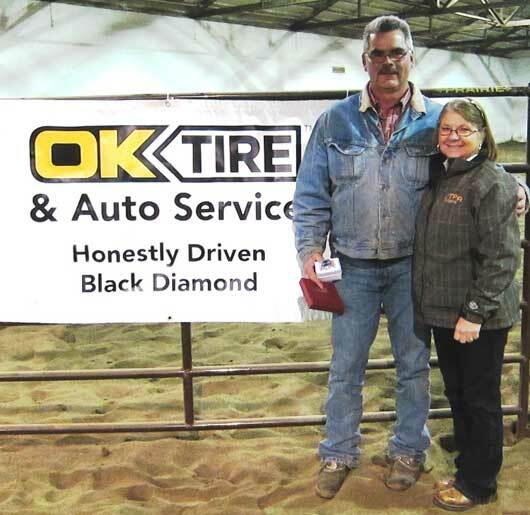 Chinook Team Penning will start off their season with the Cam Clark Ford & Trailers co-sanctioned event at the Olds Cow Palace, February 25 & 26, 2012. 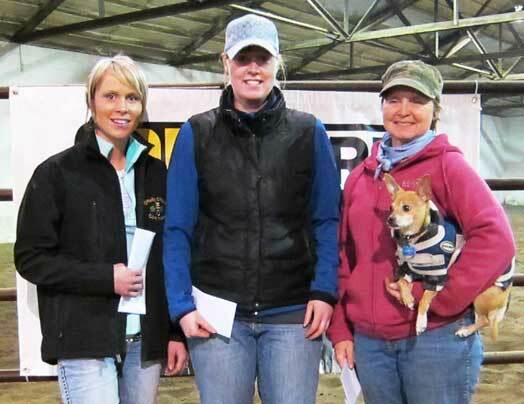 In past years, well over 300 teams from CTPA and CATPA have vied for the prize money and the great awards presented to the Hi-point teams, such as this year’s Irvine Tack Gift Certificates.